There is something about spring and the need for a refresh— and it isn’t just limited to deep cleaning our apartments, and the obvious swapping of puffer coats for lighter pieces. Spring calls for lighter formulas, gentle exfoliators, and products to empower you as we inch closer to swimsuit season. Enter: the medicine cabinet purge. While it’s completely natural to change up your beauty routine every season, it’s particularly beneficial following months of harsh winds and freezing temperatures. From an ultra-soothing cleanser to a color correcting eye cream, we’ve rounded up some of the best new products to add to your beauty arsenal ASAP. As we bid winter farewell, reach for a cleanser that will gently help draw out the buildup of impurities. Chockfull of soothing ingredients like chamomile and camellia, this silky cleanser will cleanse the skin deeply, without disrupting the skin barrier. Plus the formula is sulfate-free! 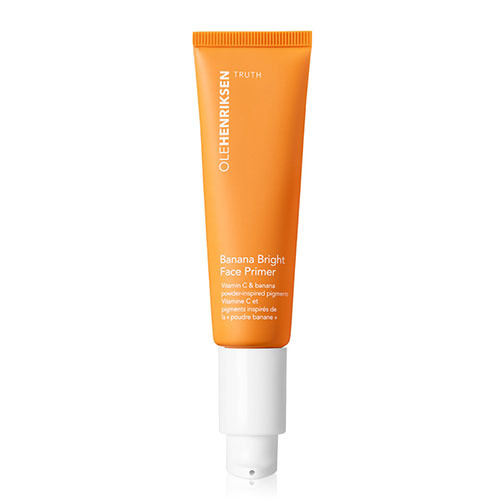 If you’re a fan of Ole Henriksen’s cult-favorite Banana Bright Eye Crème, you’ll want to check out the brand’s new vitamin C-boasting illuminating primer. Inspired by the same “banana powder,” the formula works to brighten and color-correct the skin and can be worn under or over makeup for a subtle highlight. ﻿As we wait for warmer days to officially hit, look no further than Ri-Ri’s first-ever bronzer. The powder formula, which took Fenty Beauty two years to create, comes in 8 different shades to complement all skin tones and boasts mango and papaya fruit extracts for a natural and glowy finish. 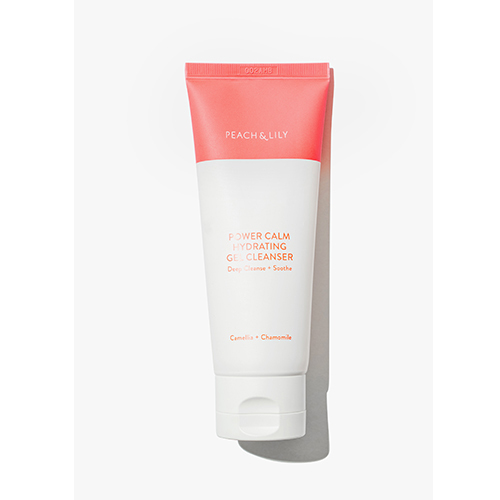 This new gel-to-water moisturizer is the ideal hydrator as we head into warmer days. Available this month, the lightweight formula contains a mega-mushroom complex, chock full of antioxidants and anti-irritants to help calm the skin and reduce redness. While eye cream is necessary all year-round, springtime allergies can trigger inflammation and dark circles under the eye. Formulated with Wild Indigo, this new eye cream both hydrates and calms inflammation, while color-correcting pigments help to brighten the darkness. Even better? The cream doubles as a makeshift highlighter for cheekbones. Exfoliation is critical following months of cold, winter air— and this also includes your lips. Combining natural oils with super-fine sugar crystals, this newly packaged lip scrub will help to hydrate, smooth, and even plump the lips by gently removing dry, dull skin. Hitting the beach after months in knit sweaters and winter jackets is never easy. But thanks to body positive influencer Loey Lane, this serum will help to soften dry and painful stretch marks thanks to a cocktail of skin-softening vitamin E and jojoba oil, and essential fatty acids.